BHP Billiton Mitsubishi Alliance’s (BMA) Saraji coal mine in Queensland has returned to normal operations following a fatal accident last week. BHP’s Jimblebar mine wouldn’t see the advancement it does today if it wasn’t for Elsabe Muller. Australian Mining writes. BHP has awarded a new power generation and dewatering rental contract to Babylon Pump & Power, effective for at least six months. BHP has launched the second phase of its $10 million ‘Think Big’ ad campaign this week, focusing on the company’s global reach and supply of essential resources. BHP is to settle a US class action complaint concerning the purchasers of American depositary receipts of BHP in the wake of the Samarco dam disaster in Brazil. 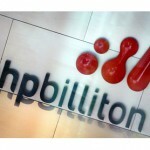 BHP Billiton Mitsubishi Alliance (BMA) has signed an five-year memorandum of understanding (MoU) with the University of Queensland’s Sustainable Minerals Institute (SMI). BHP has announced today that it has awarded a $75 million contract to services company Decmil Australia, thanks to the group’s successful delivery on several BHP iron ore projects in Western Australia. The number of young men and women studying science, technology, engineering and maths is steadily declining. Australian Mining speaks to BHP’s chief of staff and head of geoscience, Laura Tyler, about the importance of addressing the STEM skills gap. BHP Billiton has received approval from the Town of Port Hedland to increase the amount of iron ore it can export through the Western Australian port each year. BHP Billiton is considering the divestment of its Fayetteville onshore gas field in the United States, the company reported in its latest operational review. 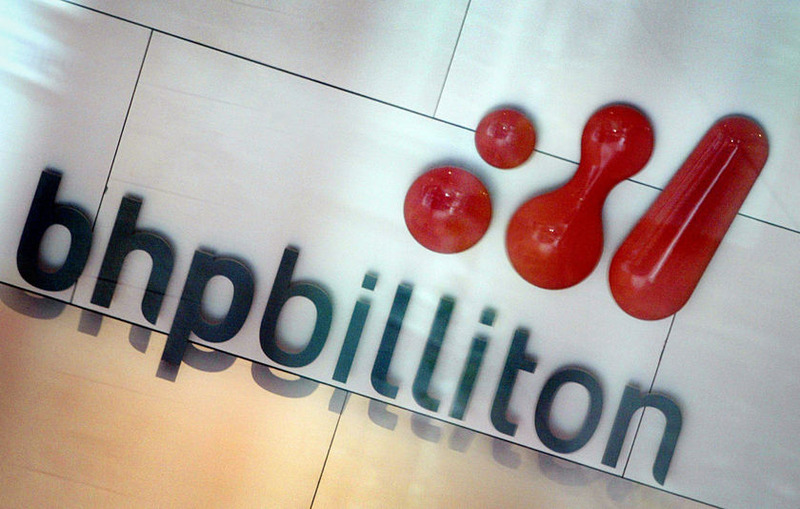 BHP Billiton has again shot down a proposal by Elliot Associates to restructure the company. BHP Billiton has rejected a proposal from US hedge fund firm Elliott Associates to alter its company structure and divest its US petroleum assets. Workers have returned to BHP Billiton’s coal mines in Queensland’s Bowen Basin following Cyclone Debbie. Jan du Plessis will reportedly step down as Rio Tinto chairman, a position he has held for eight years. The iron ore price has dropped to its lowest mark in almost a month after falling below $US90 a tonne overnight.